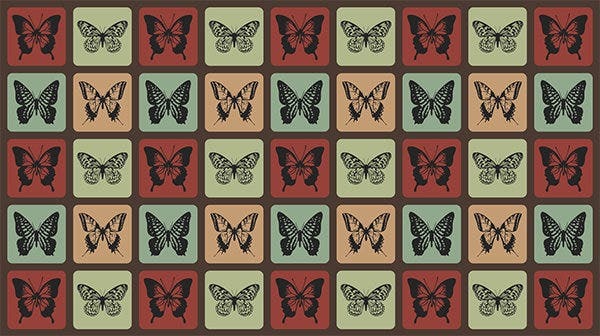 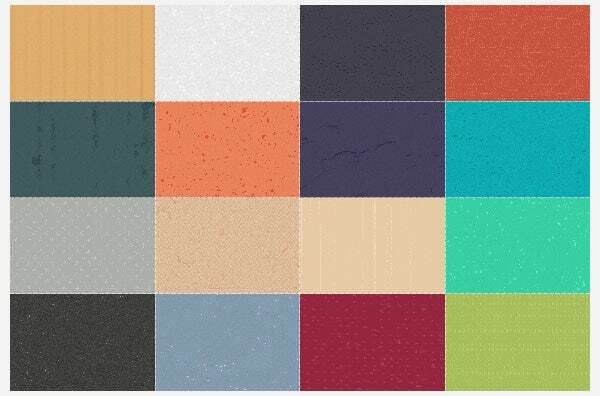 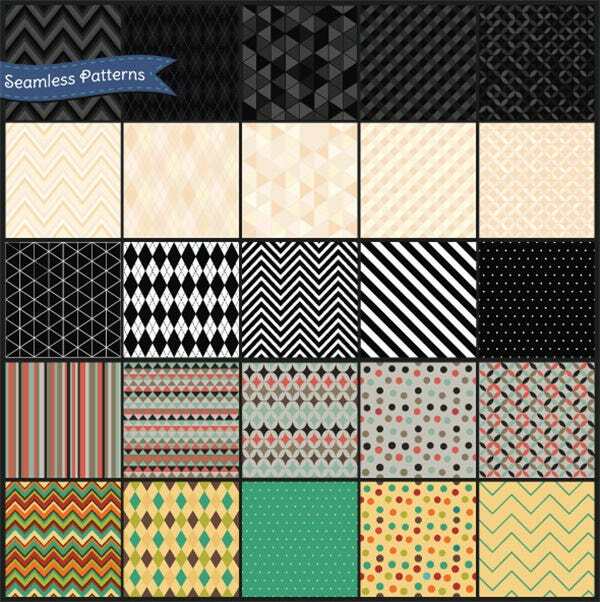 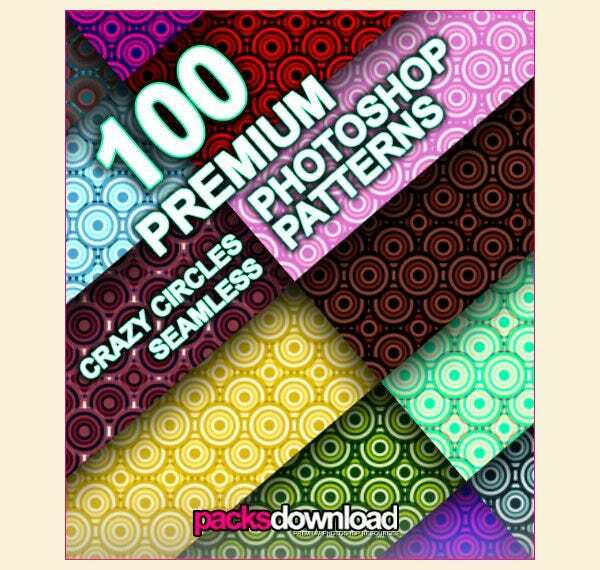 Photoshop background patterns are widely used by designers and artists worldwide. 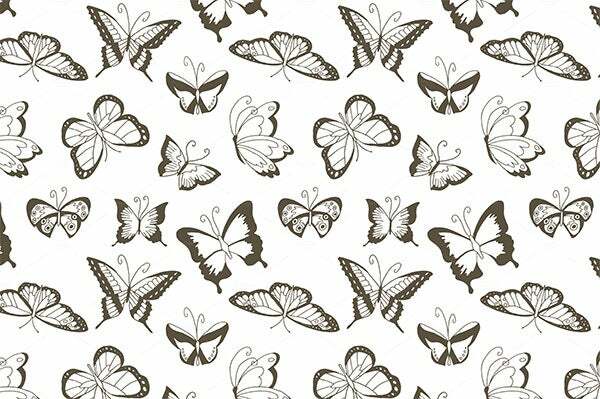 The readymade patterns are extremely useful for one and all as they are readily created. 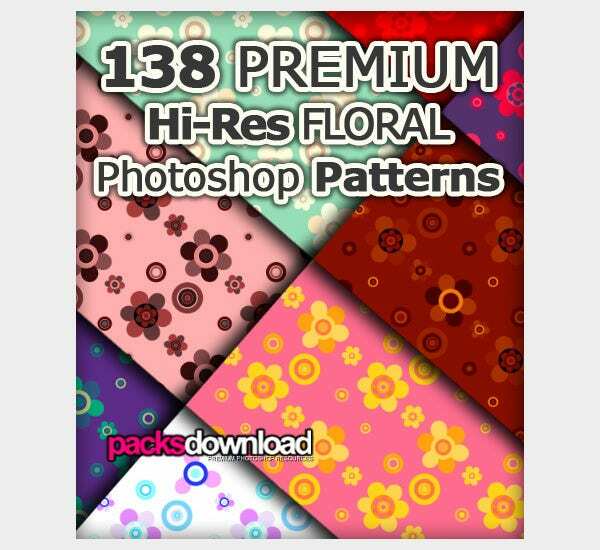 You just need to download, open and employ them in your works wherever applicable. 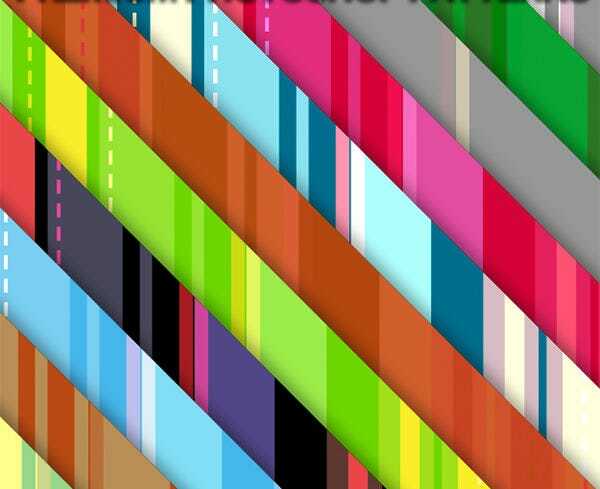 All of this has become possible due to Photoshop and its ever-continuous evolution. 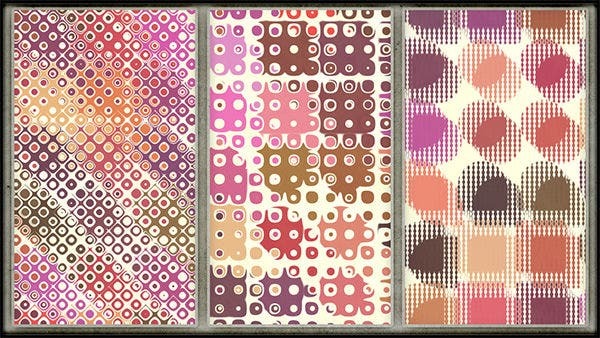 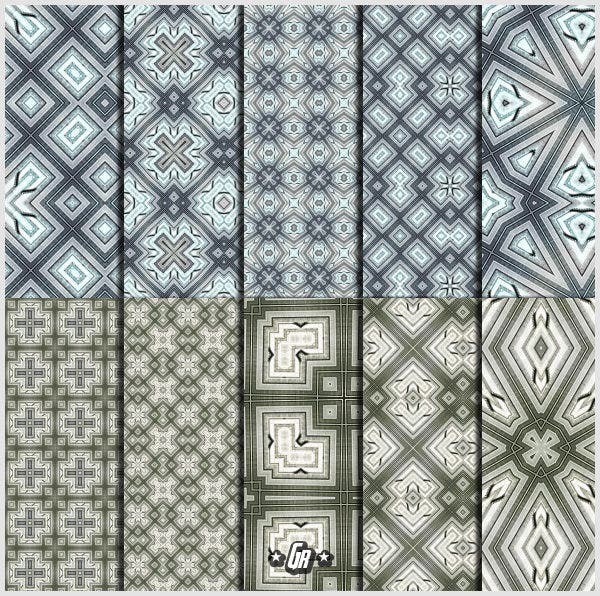 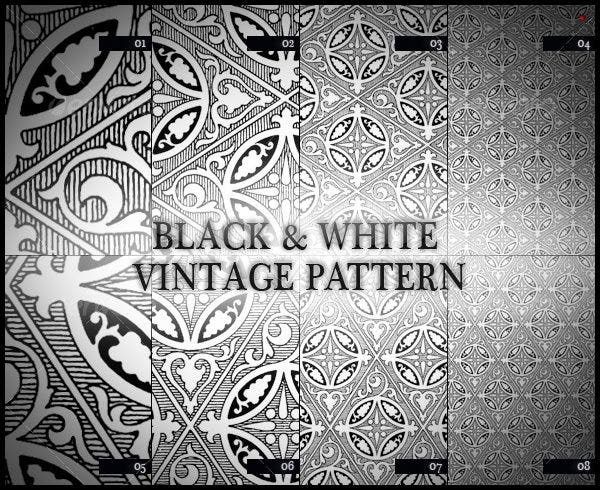 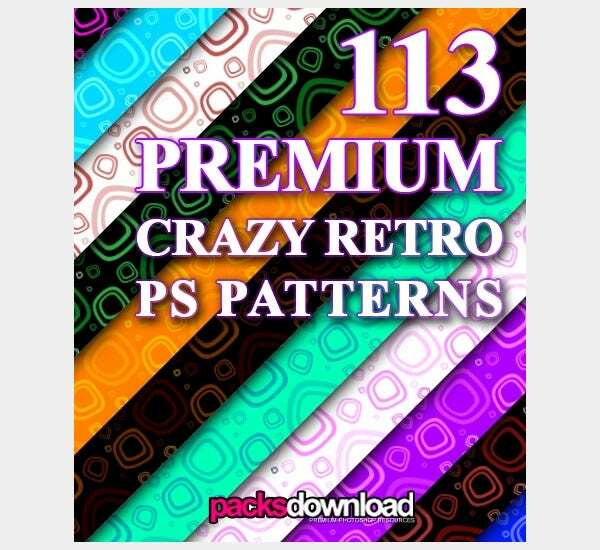 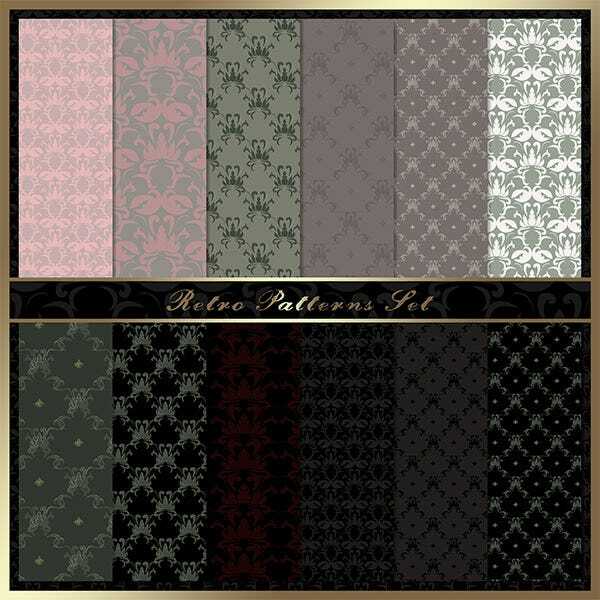 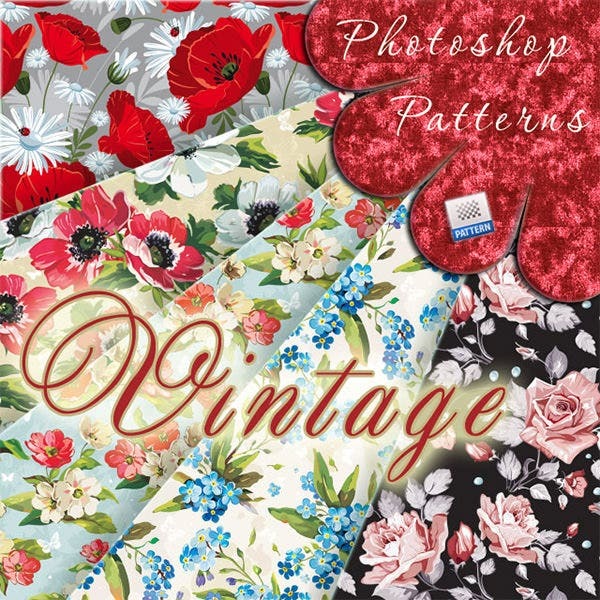 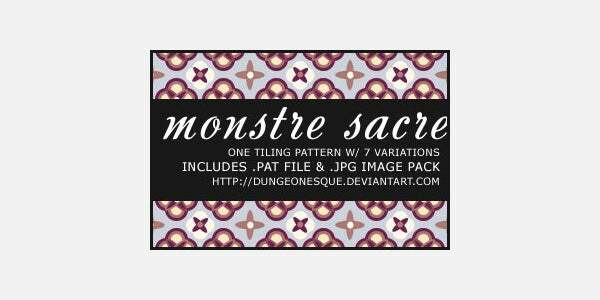 If you’re looking for samples of vintage Photoshop background patterns, you’ve come to the right place. 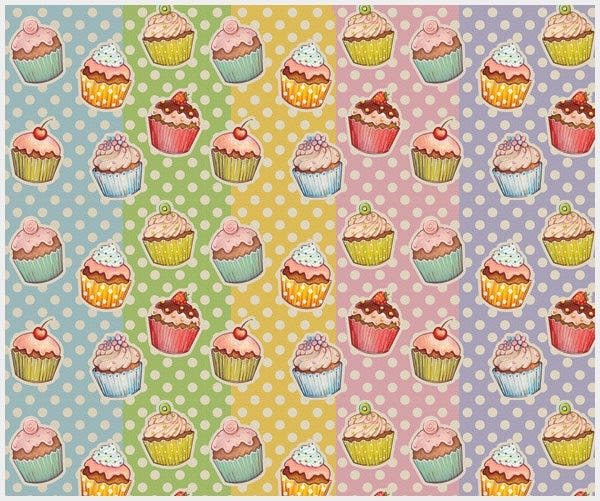 We have compiled a set of collectibles which you mustn’t miss out! 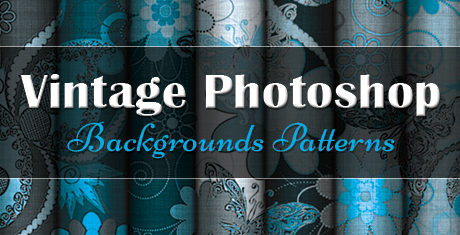 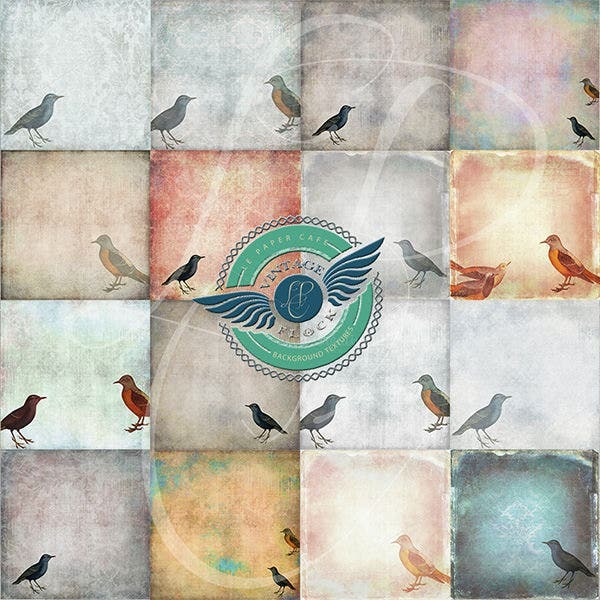 They are the perfect backdrops to use in any number of situations. 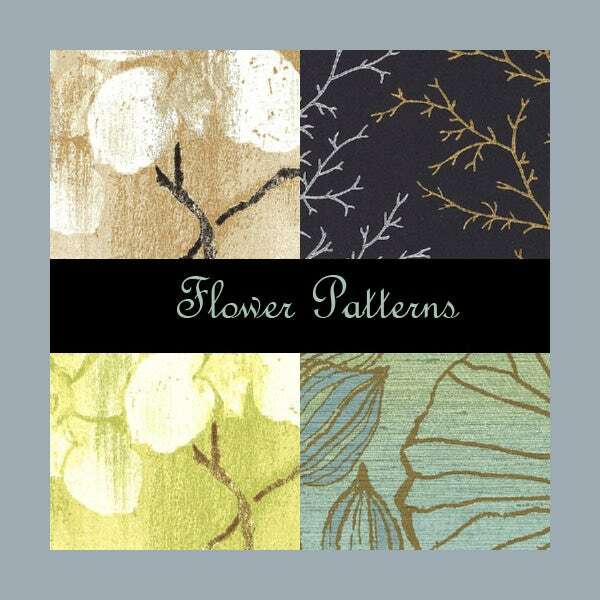 Their understated elegance lends itself well to weddings, as do their delicate intricacy. 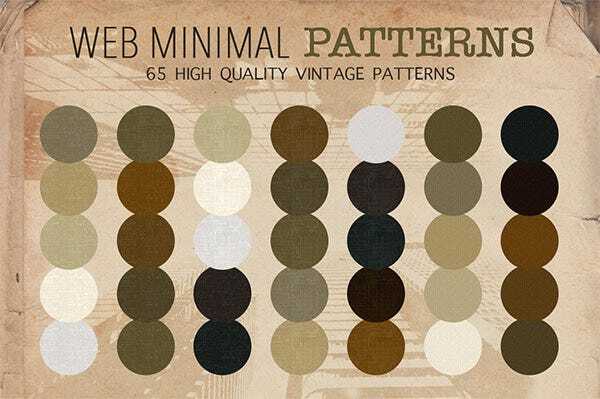 Make sure to stick to muted shades whatever the colors. 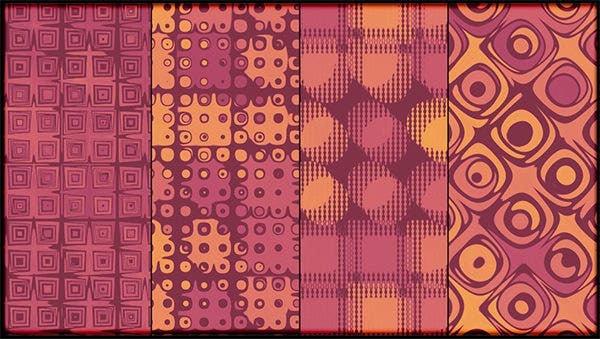 Choose one pattern and stick to it, as two different patterns might clash aesthetically. 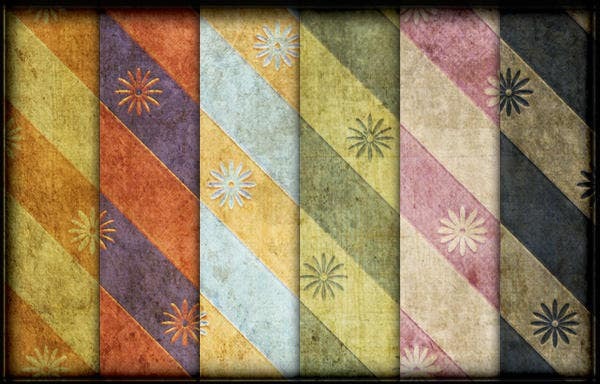 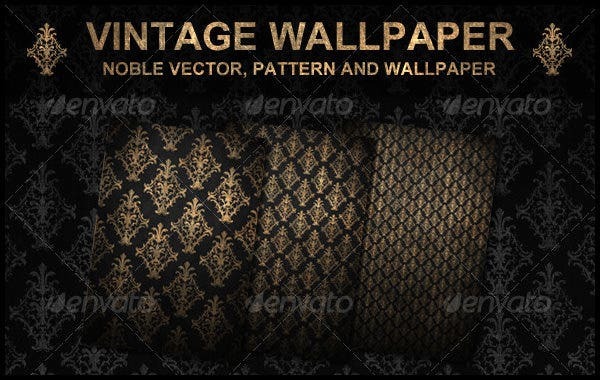 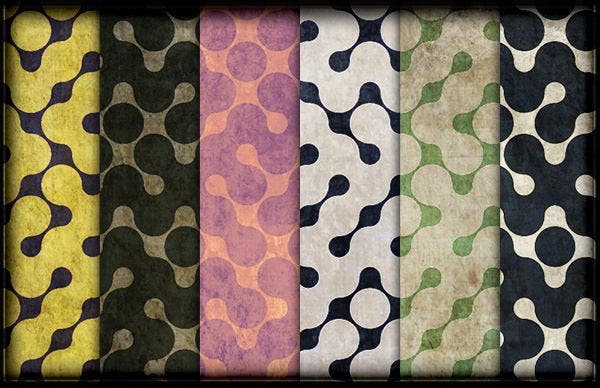 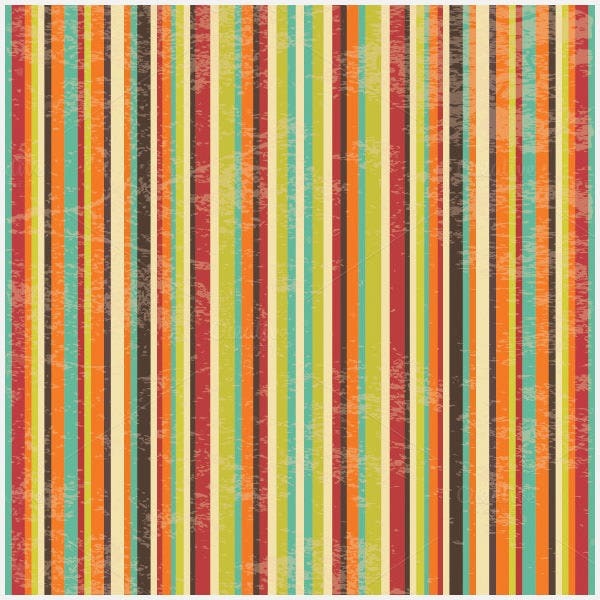 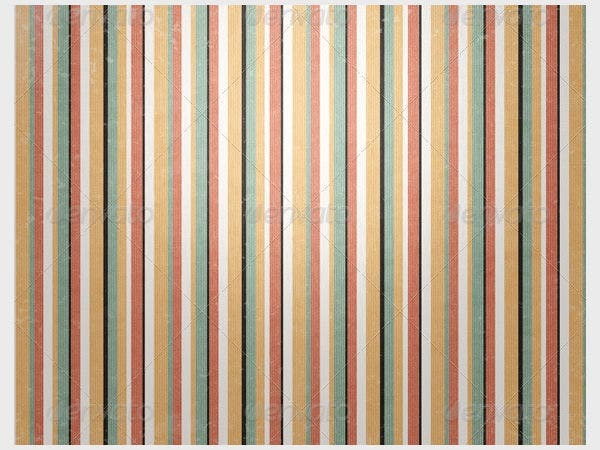 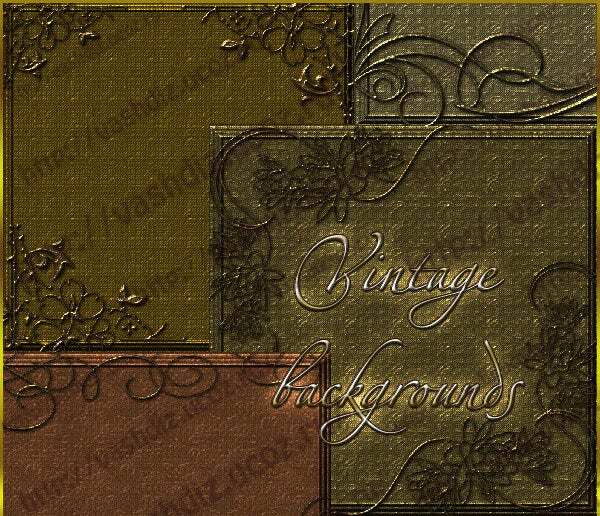 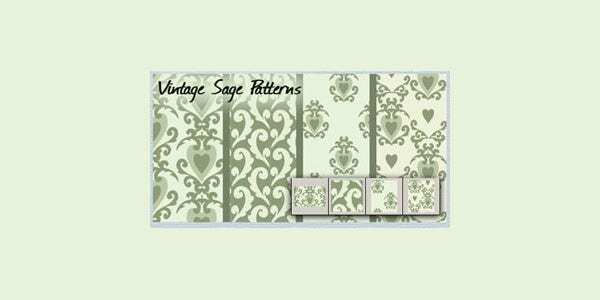 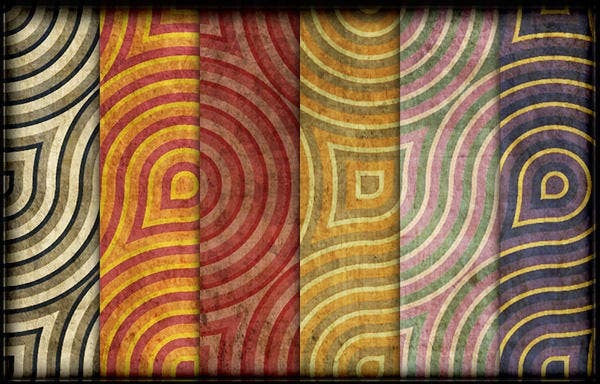 Make sure to stick to one or two colors as well, as these are vintage backgrounds not modern ones. 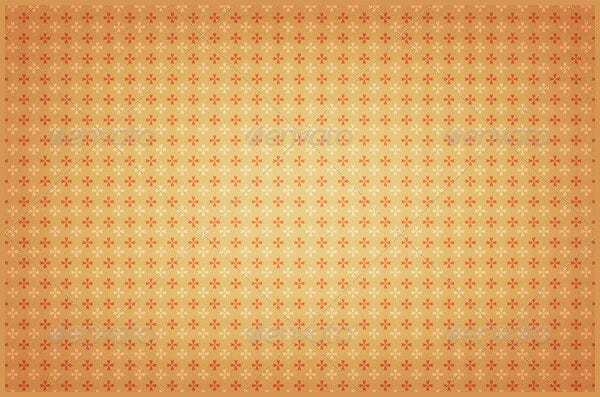 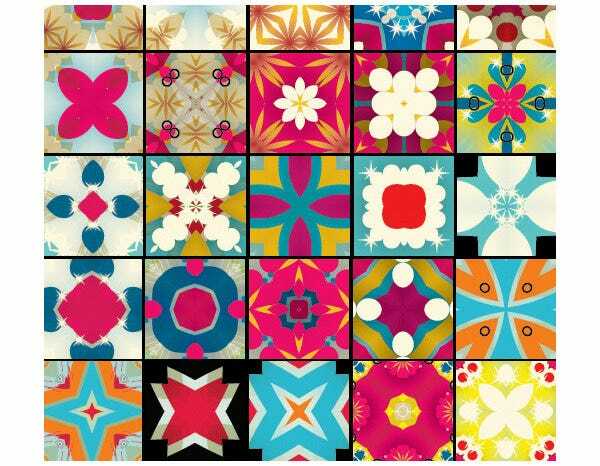 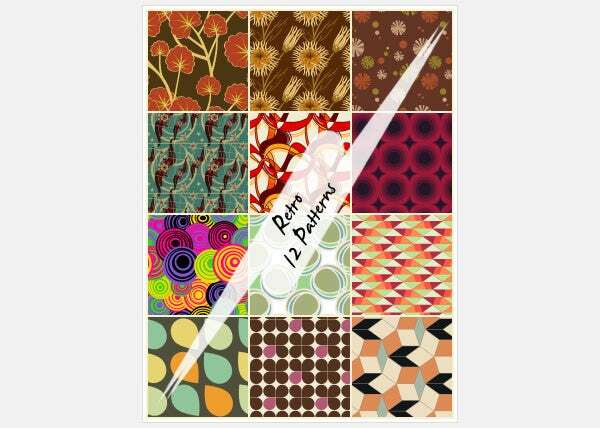 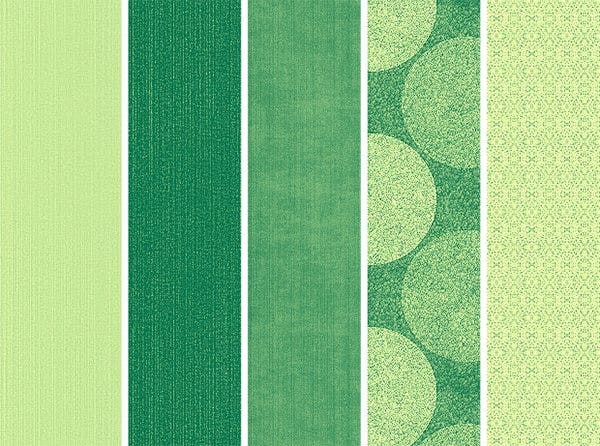 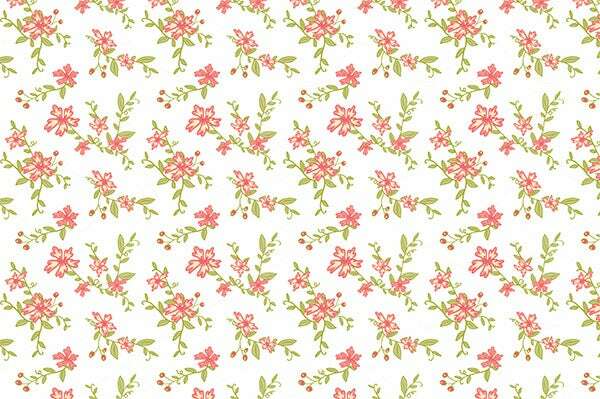 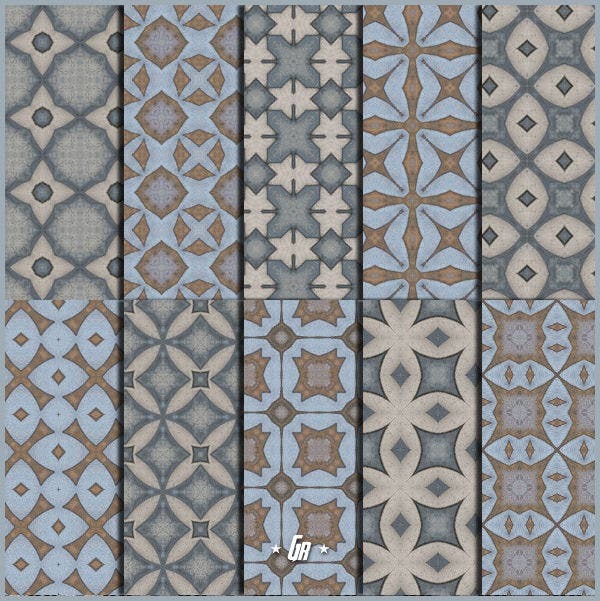 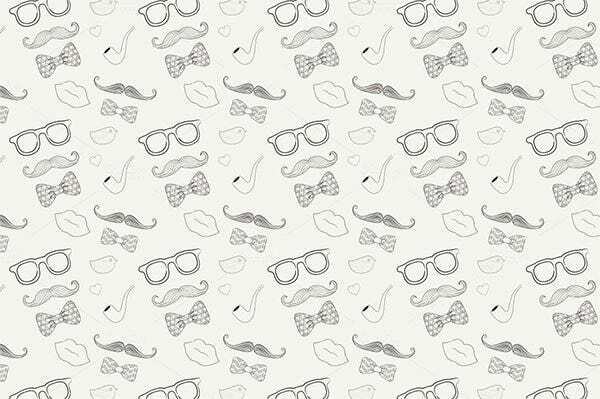 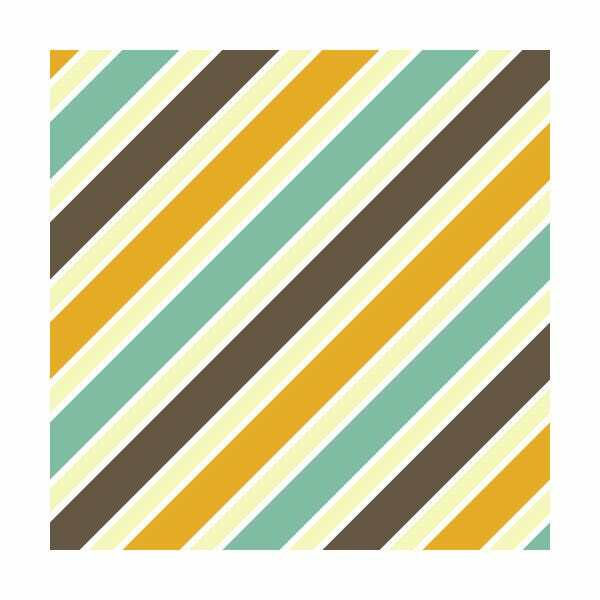 The repetition of pattern is the distinct feature of this type of backgrounds pattern, so choose your pattern well. 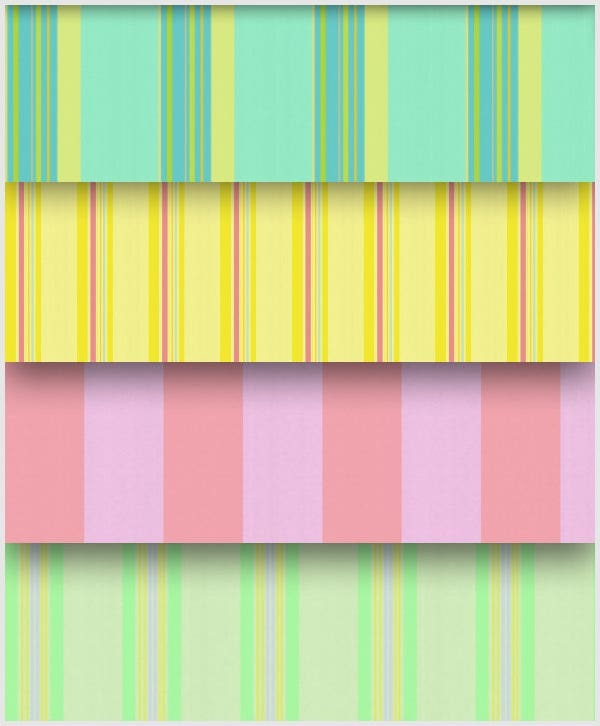 For birthdays, you could use simple candy stripes while for anniversaries lace-like intricate patterns are more appropriate. 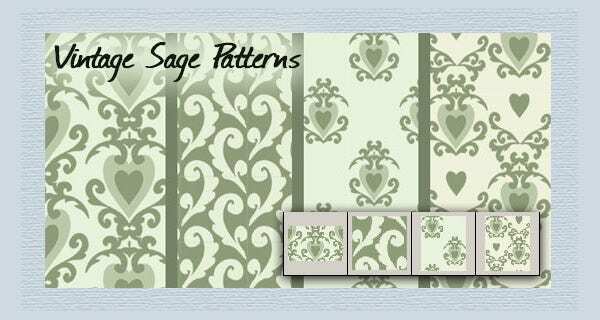 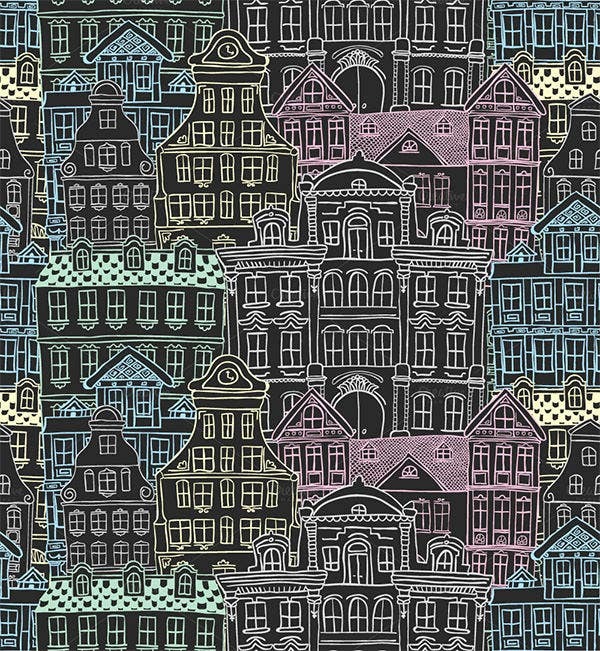 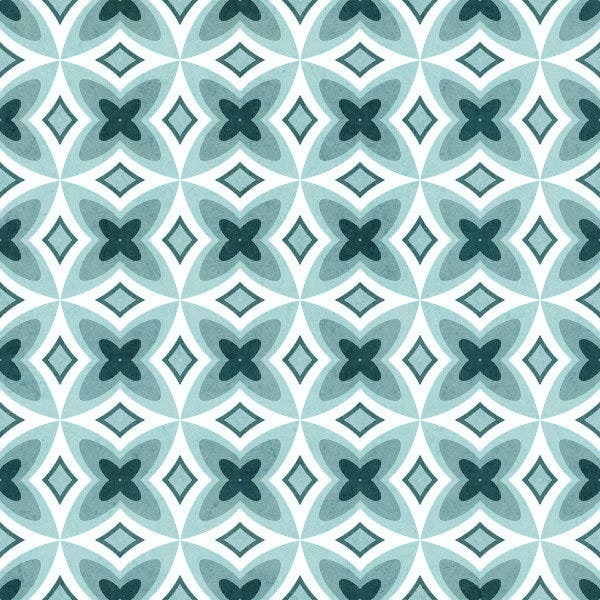 A refreshing twist on these types of backgrounds patterns is to use patterns native to other parts of the world. 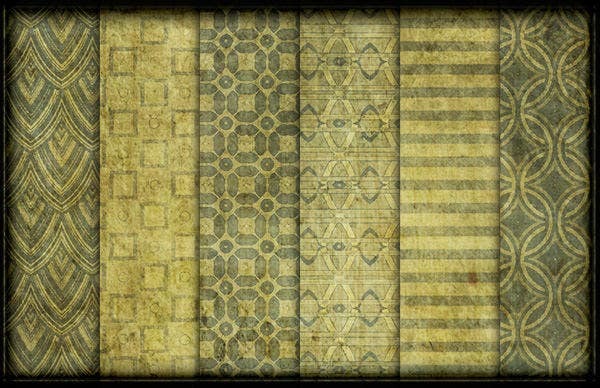 Thus, the Indian “polki” design would evoke an ethnic, exotic and rustic feel, which could be a refreshing change from staidness and what is intimately familiar. 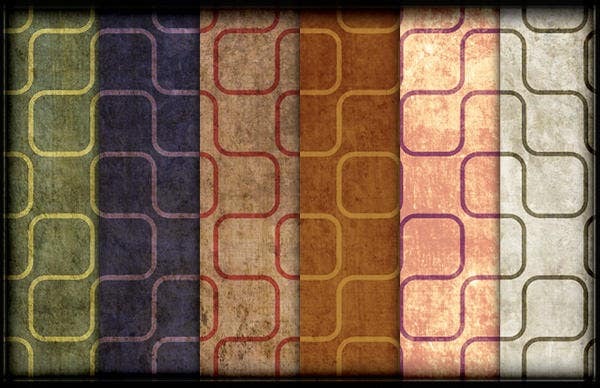 If this is too radical, use textures like papyrus to invoke the same feel in a much more subtle manner.